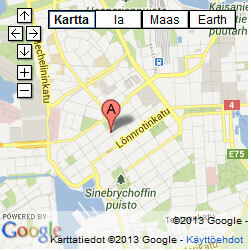 is located in Malminkatu, Helsinki. The European Parliament has an information office in Finland. +It offers free information and materials on the European Union and Parliament. Contact the Europe Information if you have any questions about the activities of the European Parliament. and gives advice to groups that wish to visit the European Parliament. 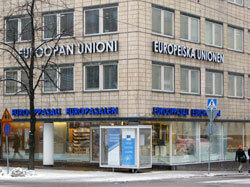 The European Parliament Information Office Finland is located in Helsinki. Information Office’s brochure Tarjolla tänään (pdf).